How is NODE+ being currently used as well as tested by innovators around the world? 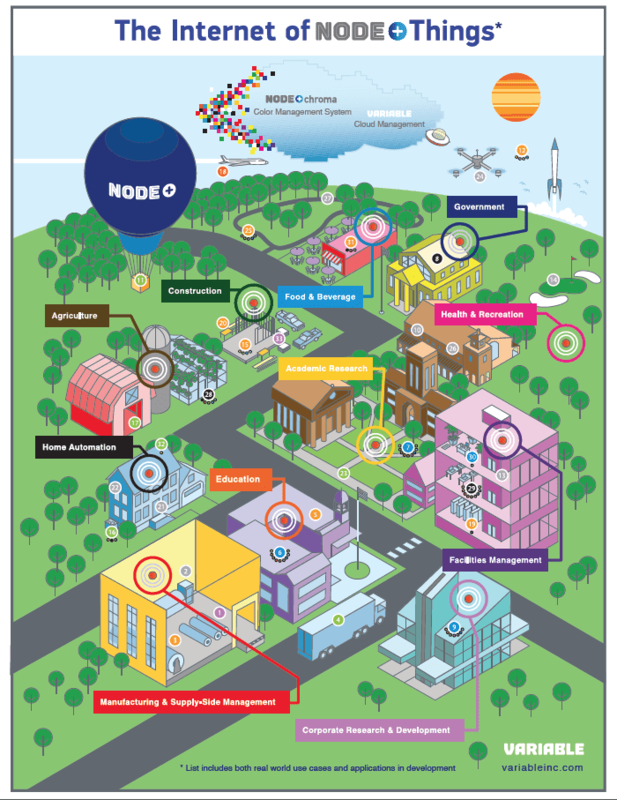 Click here to explore The Internet of NODE Things to help get your creative juices flowing. 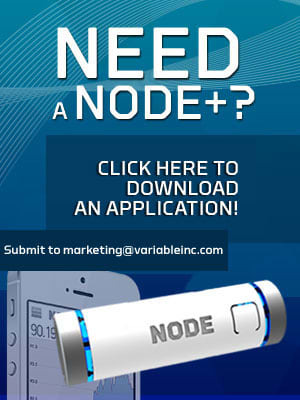 Quantified Workforce using Node+ sensors for both identification and data collection. TherMOMeter is designed to be the ideal interface between a patient their fertility specialist. Nodes are embedded in lifting weights to gamify exercising. Why talk about the weather, when WeatherTalk can talk to you? Color coordination in your pocket! Find inspiration colors faster in Pantone, RAL fandecks. Use the app to find them visually or with Node+Chroma.